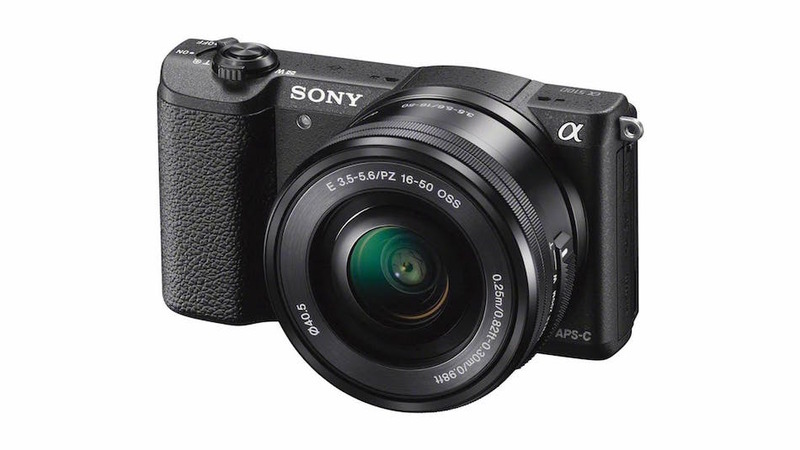 Sony A6400 core specs not available at the moment. We will update you soon as we get any new information. Stay tuned with us and read more Sony Mirrorless news and Sony Rumors here.